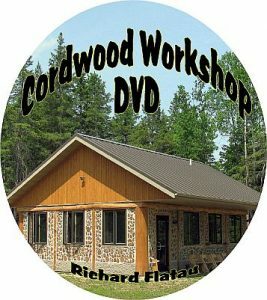 Oldest Cordwood in the world? 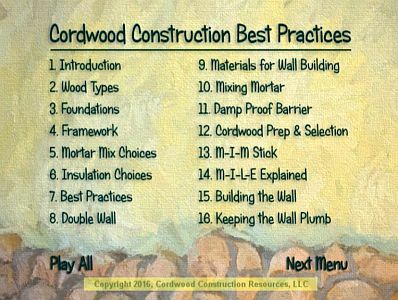 Did the Pueblo build cordwood houses? It looks like they did. 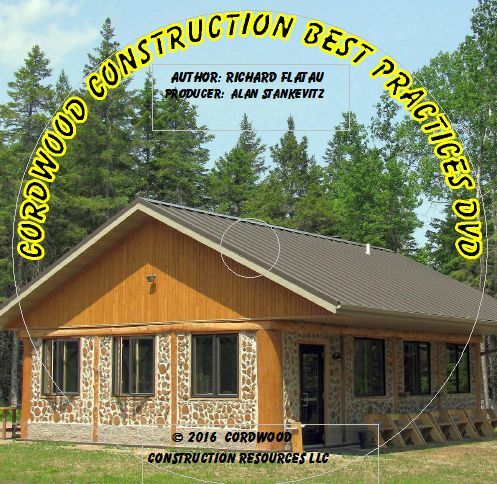 Archeological research indicated they used petrified wood and clay. 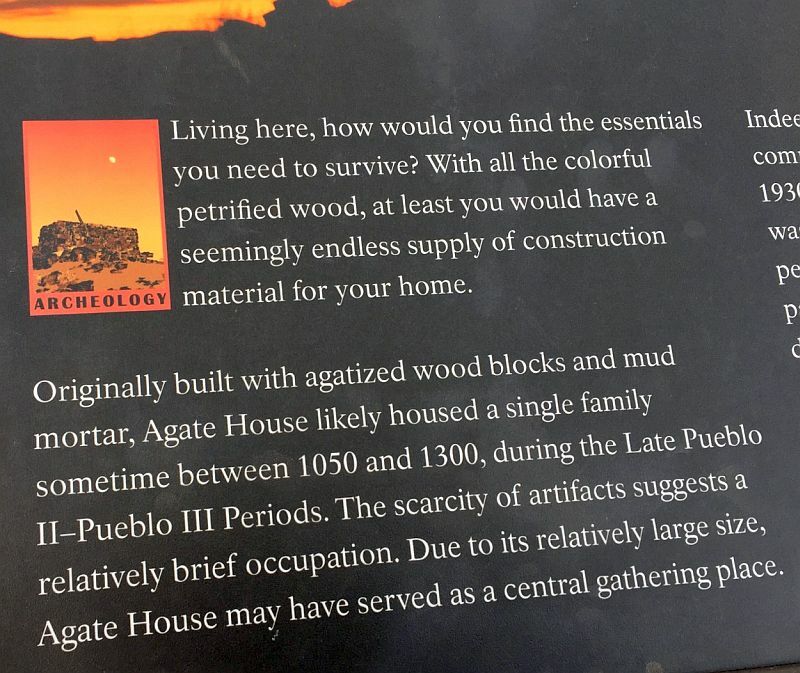 This is called the Agate House and is located at the Petrified Forest National Park in NE Arizona. 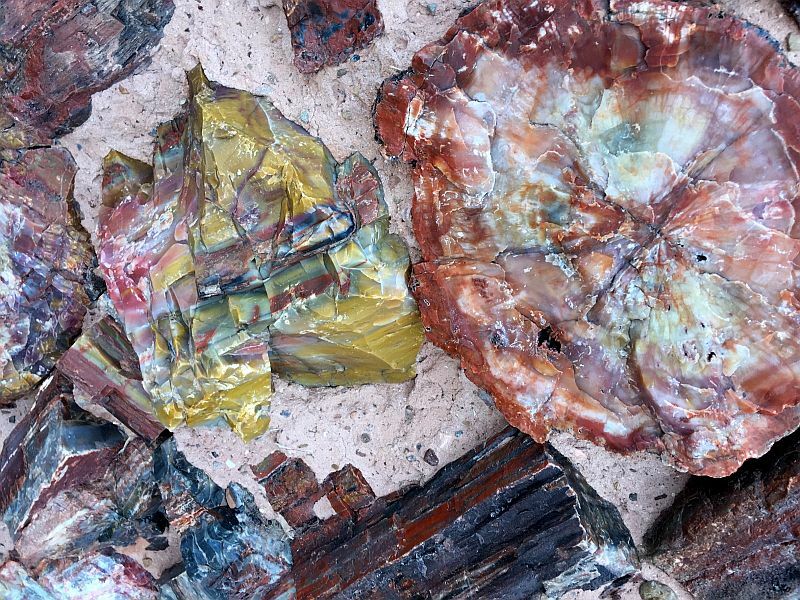 The petrified wood is 200 million years old and the trees grew hundreds of feet tall. They have petrified over time into very colorful agate. 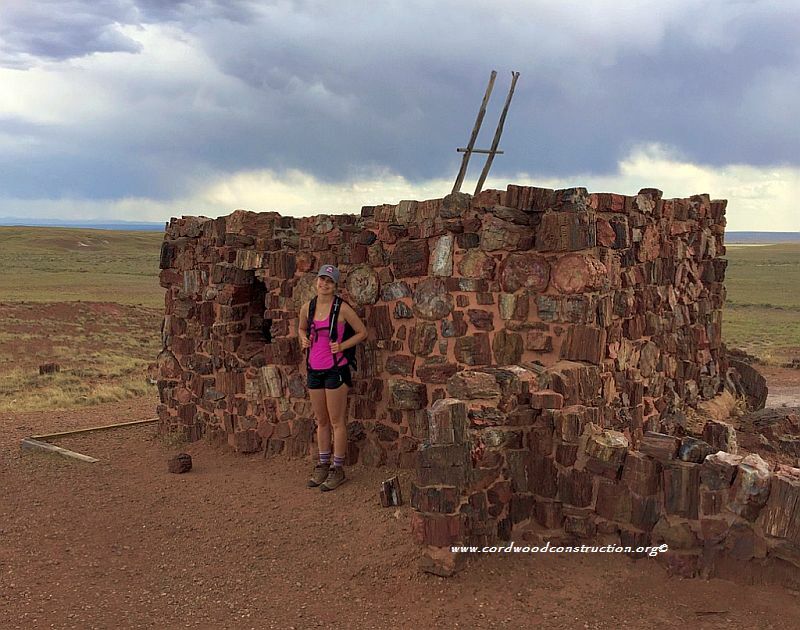 Ancestral Puebloan people used petrified wood for a variety of purposes including tools such as projectile points, knives, and scrapers. 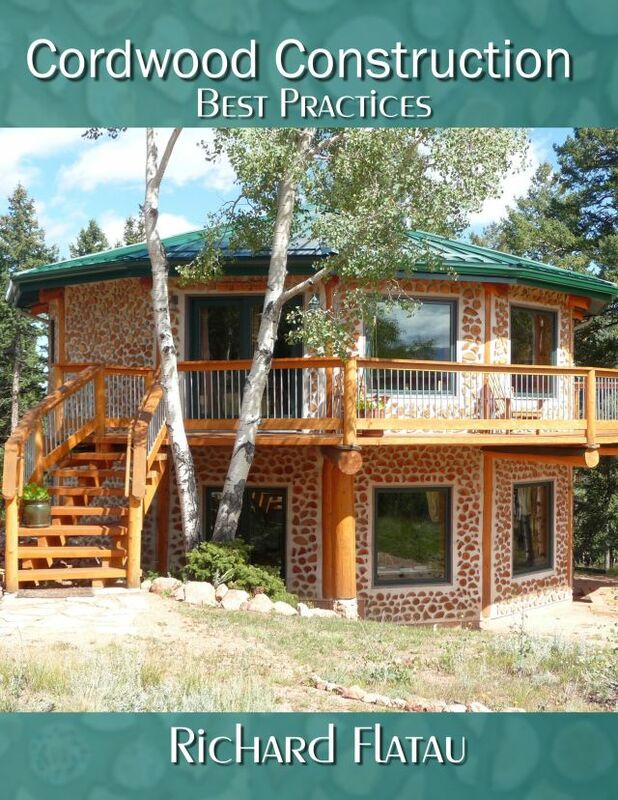 Agate House demonstrates another innovative use of petrified wood: as a building material. 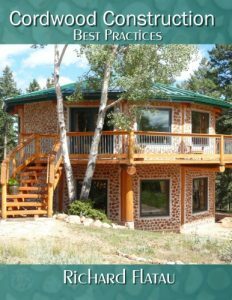 The eight-room pueblo was built and occupied sometime between 1050 and 1300 in a location near agricultural fields and petrified wood deposits. Agate House now stands alone on top of a small hill in Rainbow Forest, but it was likely part of a much larger community. Since its excavation in the 1930s, hundreds of similar petrified wood structure sites have been found in the park. Many date to the same time period (Pueblo II-Pueblo III). Though built using original materials, the 1930s reconstruction is not a completely accurate replication of the original structure. Still it enables us to envision the daily lives of people that called it home. The petrified wood is beautiful. 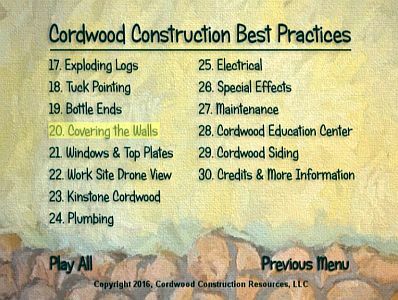 I guess it can be called cordwood even if the wood is 200 million years old :0) A big thank you to the Klippel’s for finding and photographing this treasure on their way to the Grand Canyon!